First S+ Card The strongest class ever Come! All High Stats in One Character!! S Available in Diamond Cube and Ancient Cube! Hurry Up! 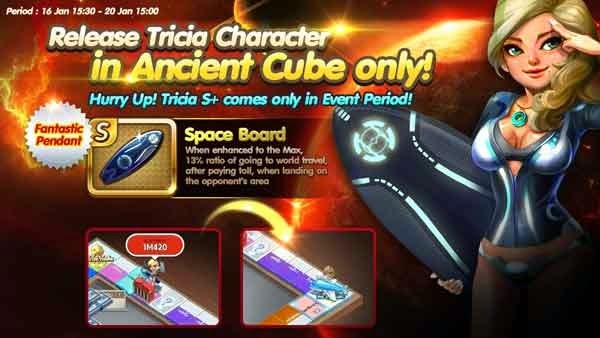 Tricia S+ comes only in Event Period! 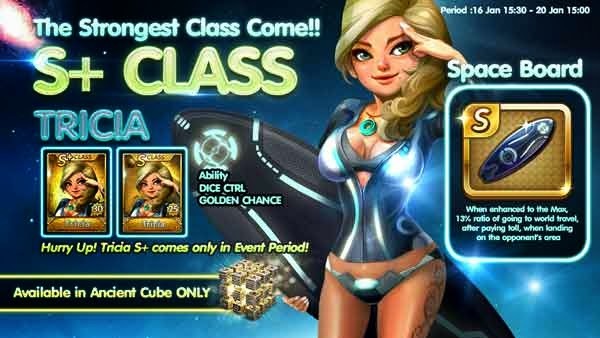 Get Her or other Cube Character (CoCo) Get Up to 700 Diamonds! !